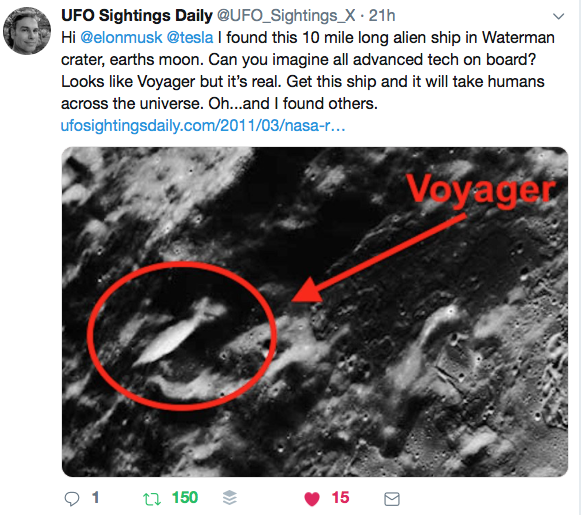 UFO SIGHTINGS DAILY: What If Elon Musk Salvaged The 10 Mile Long UFO on Earths Moon In Waterman Crater? UFO Sighting News. 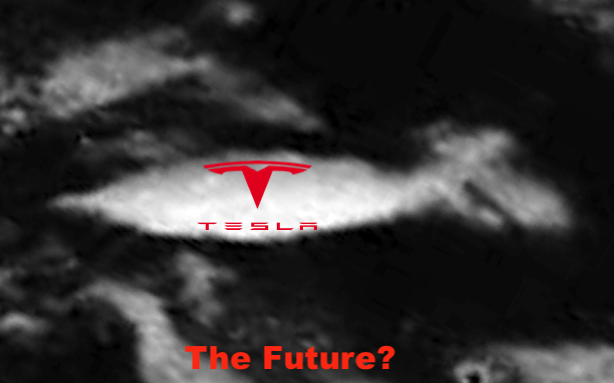 One person said Elon should salvage it and slap on a Tesla Logo on its side...so I made a photo of such a craft below for inspiration. LOL, what if Tesla did salvage the ship? Imagine how it would change our whole planet.